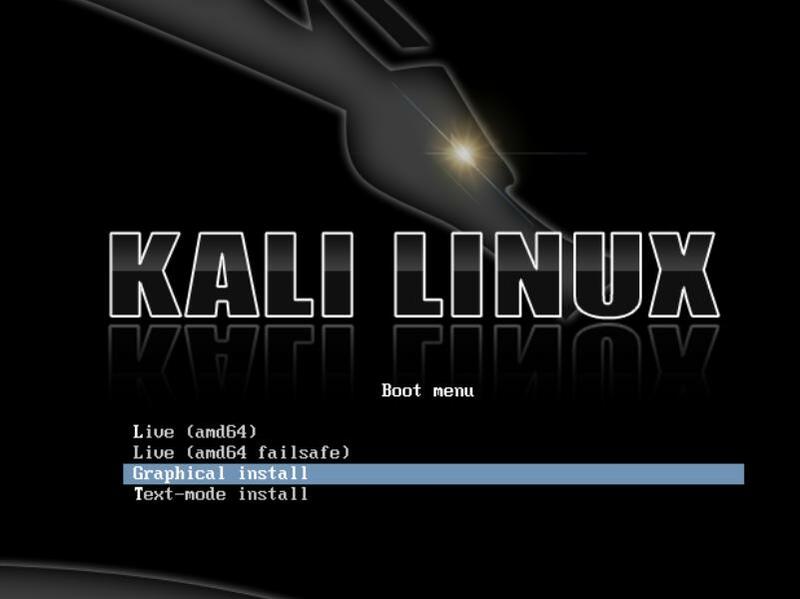 Kali Linux is available as a bootable ISO in both 32 and 64-bit formats. Kali is available as a pre-made VMware virtual machine with VMware Tools installed. The VMware image is available in a 32-bit PAE format. Personally, I found by downloading from TORRENT is much better, faster, you get SHA1 checksum file with your download and TORRENT does check file integrity better than most download clients. Then again, it is up to you on what method you want to choose. When you download an image, be sure to download the SHA1SUMS and SHA1SUMS.gpg files that are next to the downloaded image (i.e. in the same directory on the server). gpg: Good signature from "Kali Linux Repository <[email protected]>"
If you don’t get that “Good signature” message or if the key ID doesn’t match, then you should stop the process and review whether you downloaded the images from a legitimate Kali mirror. If the SHA1SUMS file is the one provided by Kali, then you can verify that the image downloaded has the required checksum. You can either generate the checksum and do a manual comparison with what’s listed in SHA1SUMS or use a tool that knows how to verify those checksums. TODO: explain how to use GPG on OS X and Windows. See How to verify signatures for packages for detailed explanation. We verified SHA1 checksum of the downloaded image. There’s no disk fault or bad sector in your hard-disk. If if the above 4 points didn’t match, go back, rectify and come back to Step 3 here. Moving on..
we can proceed to troubleshooting and try different workarounds. If you’re using a DVD such as me, (I burn DVD cause in that way I can label them and keep them in stack for comparison), then burn it at the slowest possible speed. Personally, this didn’t matter to me cause I burned them at highest possible speed and even left out the verify option. However, when I burn the DVD in Windows 7; I turned off my Antivirus/Firewall (put them in Allow/Game mode) to avoid write error. Some Anti Virus software’s are notorious for causing write errors. In short, stick with official instructions and if you go and cry on Kali Forum, RTFM is the only answer you’ll get. 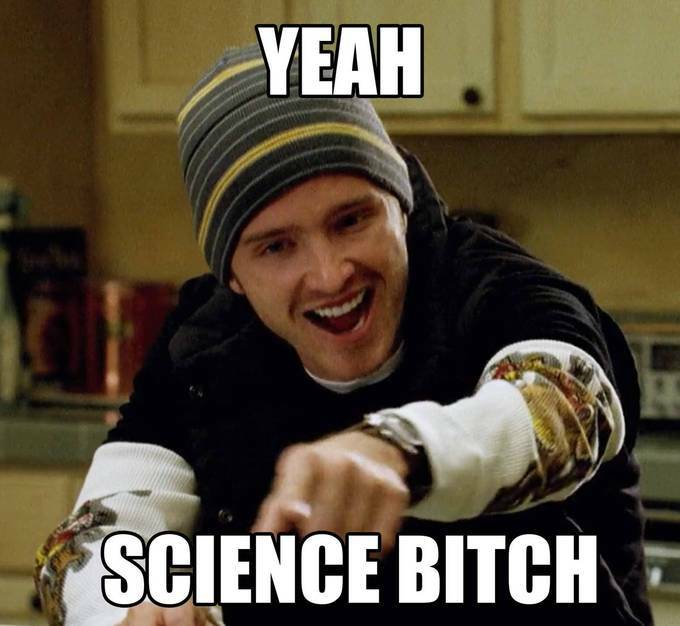 (even though I know for sure other methods works from time to time). First of all, check how much disk space you allocated for Kali installation. I usually allocate 40GB including SWAP space. At the end of my partitioning, I get 36.3GB for my root / partition and 2.1 GB for my SWAP partition. Looking around, it seems the lowest you should allocate is 10GB. As a safer option, allocate at least 20GB including swap space and allow automatic partitioning to divide them up. You could also try to allocate disk space manually as shown in this excellent post by kpoeticg in this post How To Create Seperate Root,Home,Usr,Var,Tmp Partitions in “Graphical Installation”. Again, your call and I cannot say which one will work best for you. This one worked for me. I pre-partitioned my disk giving 36GB to Kali root / and 2 GB for SWAP Space. I received an error during Kali Linux install “Installation Step failed”. I went back, deleted both Kali root / partition and SWAP partition, thus creating a 40GB free space. I then allowed Kali Linux to automatically partition that free space and next time installation worked just fine. Not too sure why this would happen, but this little workaround worked just fine for me. Troubleshooting step 3.e: Do you have too many partitions? I do not understand well, what did you use to partition HDD?.. I installed kali using: /, /home, swap (2 partitions and swap) and all in extended partition..I partitioned the HDD using as always, gparted, then reboot with kali dvd live and used, as always, install option (NOT Graphical install) and installed manually, then (not guided), configuring mounting points: /home and /, write changes and then installation ends up fine…Make sure you have identified the partitions. Try with / and /home..The /var is one of the most increasing folders in Debian, but it will do no harm keeping it in the same partiton and making some maintenance such as erasing some files like in /var/log/. As to the /tmp, it gets erased every time you boot.. But again, is your decision, but try with 2 partitions and swap. Let’s see what happens. That worked and you can see the confirmation reply in the forum post. Something you could also try? Maybe!! Troubleshooting step 3.f: is your USB selected as primary during partitioning? I was trying to install Kali 1.0.5 i386 32bit. After several failed attamp i have managed to install. When I reach Disk Pertitioning step in intalletion procedure I saw my usd stick (/dev/sdb) as primery pertition. I just select that choose “Do not use this device”. Some older system doesnt supports more then 4 primery pertitions at a time including swap. I found 1 primery and 1 swap on my usb live Kali installetion disk. I select “Do not use this device” for both. Its work for me. This is another option. Every single installation failed error relates to Graphical installation method, from either Live USB or DVD. Kali does provide an option for non-graphical installation. You could try that to install Kali Linux. You can run Kali Linux as LiveCD mode. Once you’re in Live mode, install from there. This always works as MiniISO is just megabytes in size. You can download MiniISO and boot using that. Once booted, just install what you prefer. I am yet to see anyone who failed with this step. This is the last one I can think of. You might have something plugged in, USB Keyboard, Mouse, WebCAM, External HDD, PnP devices, an elephant, Master Yoda, Chuck Norris and god knows what!! Well if it was Chuck Norris, go get yourself a new computer. Anyhow, jokes aside, … try unplugging something that you think might not be supported. Unplug your network. 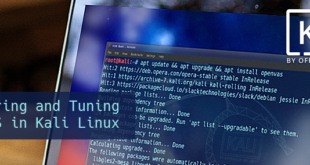 Kali Linux is still crawling out of infancy, so you need to give the developers some time and space to work through the problems. If you think step failed: Installing the system or Installing step failed : Install the system at 80% or The failing step is install the system error in Kali Linux is dreadful, you should try to use Minix or one of the old Linux distributions. People had smoke coming out of their motherboard, so consider yourself lucky. Be patient and good luck installing Kali Linux. I hope at least one troubleshooting step might work out for you. At least they worked for me. I am putting all those random information in different posts in one place. Let me know if you know another workaround and I’ll be happy to include that in here. Finally I had burned the image at slow speed and tryied to install again, and guess what….it worked!! thx man!! I also have the same problem. when i run it in live mode, it works fine except opening of its browser icewell which doesnot open at all. and when i go for installation, everything goes fine then fails at 8 %. i have downloaded it from its official website. is there any one to help ? I have same issue in virtualbox and solved by following Troubleshooting step 3.e by creating only root, swap and home partition. How much total space you allocated? I had the same problem “Step failed: Installing the system or Installing step failed : Install the system”. I was installing 1.06 x64 and I didn’t look at the debug logs (which may have been useful) but would guess that partitioning was the issue. I told the installer to encrypt and make separate partitions for /var /root/ /home etc. That failed so I tried again without setting encryption and that still failed. So I left encryption off and had the installer just use one partition for all directories (for beginners :) ). This time the installation completed. Hi buddies, i also tried to install Kali 1.0.9 x64 and i386, the both failed. I have iso files and want to install on w7 host with vmware ws10. Always the same error : install step failed after several minutes. I also try to reallocate space disk, remove network support, graphical install, non-graphical install. Always the same fu**ing error. I had the same issue. VMware Player v7 on Windows 7, installing from ISO. After several attempts is seems that the disk size and partitioning are the issues I had with the install. Solution for me was: A 32.2G (30G) disk with just 8GB swap and the rest as /. if it HDD issue so what is the solution of that?? What kind of HDD issue? Bad sector or damaged partition table? fsck might help. Im new in linux. 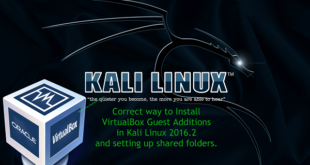 After several attempt, Today i fond a solution for KALI LINUX 2016 system installation failure. Its bcz of the partItion SIZE of the /. . i tried several ways to install kali into my 16 gb usb 3.0 pen drive. I have 2 solutions for this. 1: u can only use entire 16 gb and dont make any partition manually. It will work ( all files in one partition. means install kali as a new users). 2: make 10 gb for /. Primary root partition. (Bcz,If u use ‘automatically allocate the partitions’,is only create just 3.9 gb size for /. .its not enough for installing /USR files into this)..
Then u can create SWAP file partition. (1 gb is enough if u have a good amount of RAM. I have 6 gb ram so its ok)..
And the rest of the free space for HOME. I just used three partitions for this ( /. [10GB], swap[1GB], home[4GB]) it works for ME.. NOTE : also u can create many partitions for different purpose. but must allocate the partition size is 10 gb or more for /USR.. or /. …. I have INSTALL ERROR durning Instal the System. The solution was fixed by change class SD card (or good and FAST! pendrive on USB stick). Apparently the speed of copying files is important to KALI linux. Partiton 26 GB + swap ~6 GB. 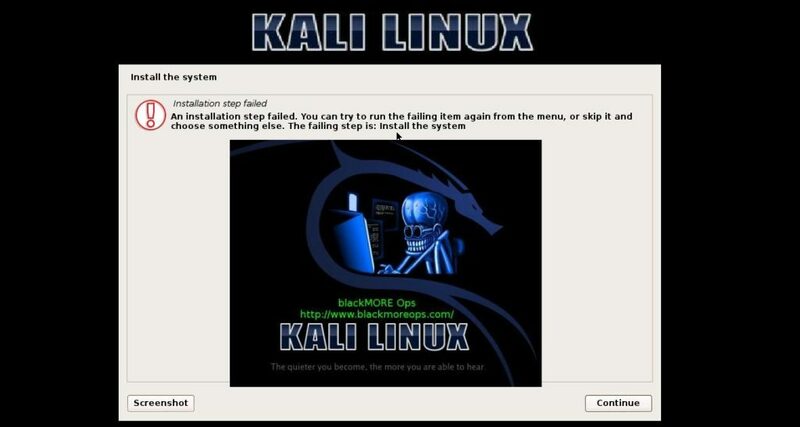 My installation of Kali was failing in VirtualBox. Increasing the size of the available disk space to 20GB allowed the installation to continue successfully. I’m having this issue too for Kali Linux 2016.1 version. Trying to install Mini, but I’m there as well not with this issue but another one. How can I install Mini in UEFI mode? Since the folder structure is different for Mini ISO, how can I install Mini in UEFI Mode? hows it going. im having issues with installing kali rolling (amd64) to a 4tb hdd. ive tried usbs and cdroms with both full and light isos being flashed/burned at varying speeds (currently only have light and full iso on CD+R’s burned at slowest possible speeds). with the my latest cd i was able to install it alone on a former macbook pro’s 500gb HDD with no issues. However when run the installer on my Overkill Custom Gaming Rig it hangs at the final step “Gathering info for report” or something like that. ill list my hardware for that at the end but idk wtf to do. i previous had kali 1.0.8 (or .7 something around there) installed on that exact hard disk with no issues. I have a brand new clean install of Windows 10 on a seperate SSD but ive also tried it by removing all OS’s having all my disks empty by formating them slowly. I get that xorg error at the start of the install however the gui continues on tty5 and doesnt seem to have any effect (repair fbdev) and on tty4 i get a literal never ending script trying to find usb devices. only things i havent tried is a network install a mini iso install and installing while in live mode (never see the button in the menu again idk y) help me asap. Are you serious about people having smoke coming out of their motherboard? Because if you are, I need to know what my risks are. 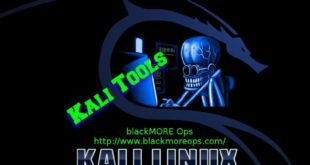 Got examples of people with fried hardware after installing kali on virtualbox? Hi everyone, how can i fix this? 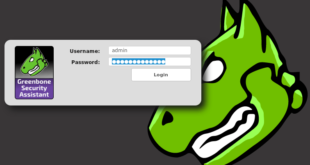 [i] This script is for the SQLite3 backend. [e] Error: rsync failed. 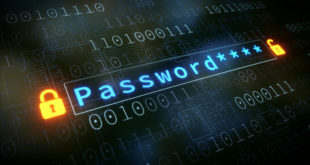 Your SCAP data might be broken now. I have installed guest editions and followed your guide. The iso i have is legit. I verified the sums also i had another one which didnt work so i downloaded the new one because i thought that maybe the file was broken ( i dunno uh. ). so basically everytime the installation fails at about 60-80%. Key exchange failure check the wpa/wpa2 parameters you provided. it had no problem with network configuration. Ive had no problems with this before, but it doesn’t seem to make any since to me. I could be standing a foot from the router and it will still give me the same error. Increased disk and worked like a charm, thanks for posting. I am having the same problem with installing debian-live-9.0.1-amd64-xfce.iso with the correct md5sum. I have NO PROBLEM with the same generous 300GB partition sizes installing debian-live-8.8.0-amd64-xfce-desktop.iso. I went back and forth between the two images 3-times (6-installs) on the same computer using the same iso images, so it does not seem to be a hardware problem. I also tried using Unetbootin and Li Li USB Creator to be sure the thumb drive Live install USB stick was ok. In the process of doing that, I found that the “Live” install worked without error and runs fine. In Debian 9.0.1 the install option from the running Live install has been removed, and moved to the boot option on the USB stick which seems to work well until the error occurs during install of the system. Hope these clues for non Kali Linux help. I am having AB350 Gaming 3 Gigabyte motherboard, Ryzen 1600 CPU and when trying to install Kali the installation step fails. Is it a hardware issue ? or how can I fix this problem ? I was installing in Oracle virtualBox with 12 GB of memory. Then I had to delete it an reinitiate the process with more memory allocated to the virtualBox 22GB. 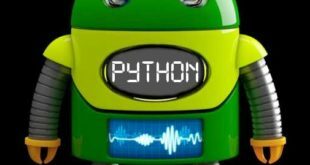 If the issue persists after allocating more memory, may be it is the compatibility issue of version or 32/64bit etc…. I was allocating 10 GB, and got the error Install Failed. So I increased the HD size to 24 GB, and install went off smoothly on VirtualBox. Thanks for the detailed guidance on resolving install issues.